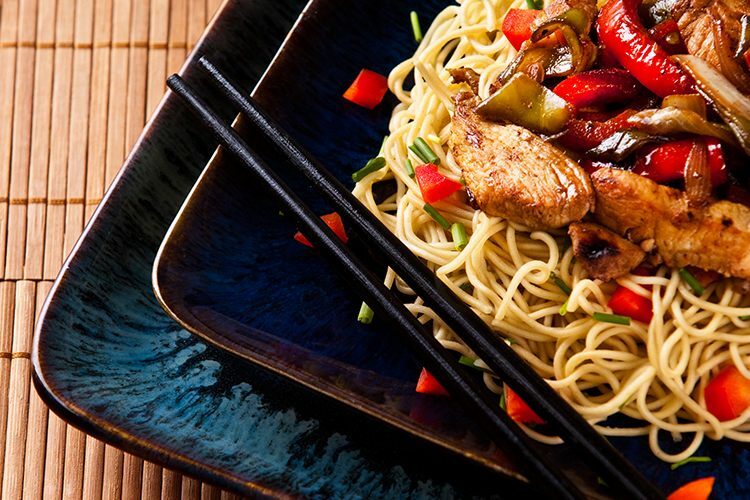 There’s nothing better than spicy food to warm you up on a cold day. And whatever level of heat you prefer, we’ve got you covered with Brisbane’s top five spice sensations. Load up on bread, grab a glass of milk, and read on! With its tapered arches, fragrant flora, hanging lamps and colourful cloths, the décor at this Indian/Sri Lankan eatery is truly enthralling. However, that’s nothing compared to the wondrous dishes on offer. We’re loving the Prawn Coconut curry, which perfectly balances spicy goodness with coconut mildness to create a flavour that wraps you up in its warm embrace. The culinary might of Japan and Korea combine at Noritor to bring you a haven of authentic curries, dumplings, pancakes and rice bowls. But the ‘Spicy Pork Bibimbab’ is what really draws us here; with its seasoned vegetables, rice, and a raw egg on top. It’s not the hottest dish on the menu, but the spice intensifies with every flavoursome mouthful, building to a sensational sizzle that will warm you up from the inside. Have you visited Noritor? Let us know what you think with a review! 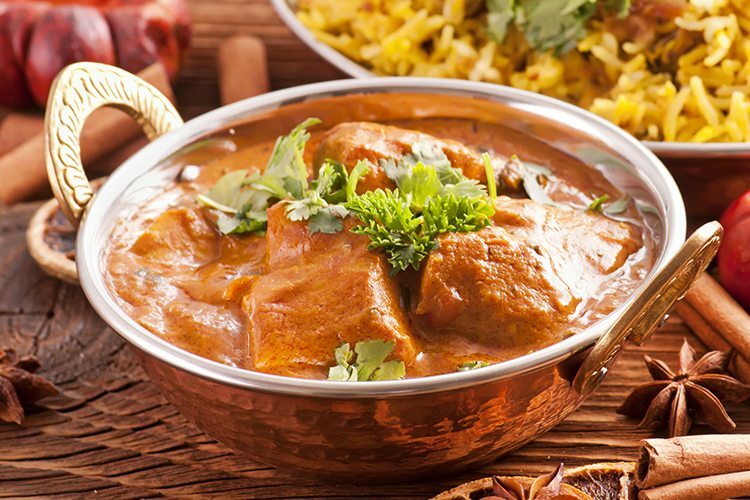 Grab your friends and head on down to Curryville, where you can tuck into a yummy little number called the ‘Goat Karahi’. 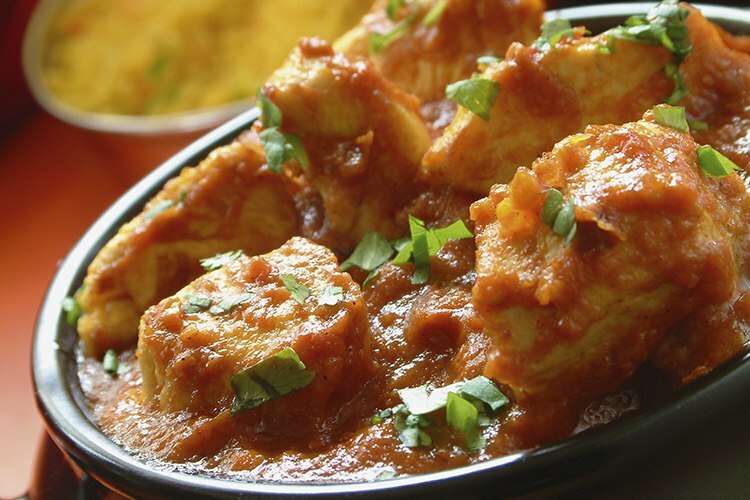 Packed with loads of flavour and traditional spices, the Karahi range is the pride and joy of this outstanding Indian restaurant, but it’s certainly not aimed at the inexperienced spice novice. Come prepared for a runny nose, and bring a glass of milk! Slick, spacious and splendidly furnished, Yard Bird Ale House serves up American-style feasts with festive aplomb. 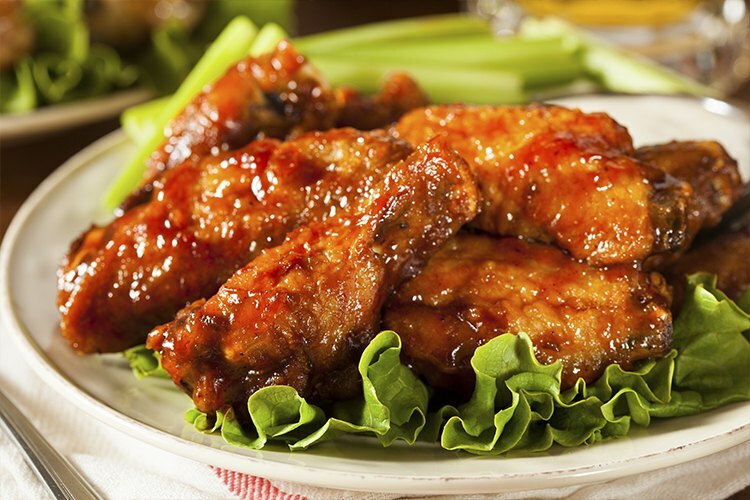 Or perhaps that should be ‘a-bomb’, in the case of the famous ‘Death Sentence Wings’. These hotter-than-hot treats will explode in your mouth in the tastiest way possible, and it won’t be long before you’re back for more. It’s Thai time! In Brisbane, that generally means a trip to Siam Samrarn, where we’re about to blow our taste buds right out of our mouths with a healthy serving of the Stir Fried Royal (with very spicy paste). It’s by far the hottest item on the menu, and a proper rite of passage for Queensland’s serious spice fiends. 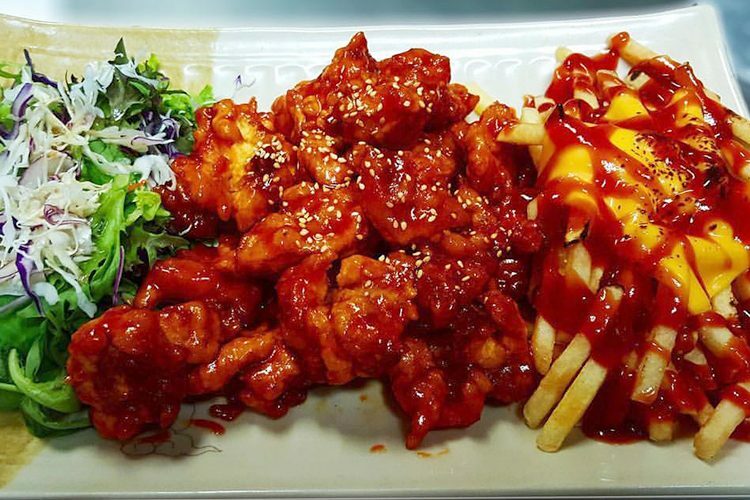 Did we miss out your favourite Brisbane spicy food hotspot? Why not drop it a True Local review?